Siri wasn’t created by Apple; the iOS pocket assistant was an independent app before being purchased by the Cupertino company back in 2010. Now, the original creators are preparing to reveal a new artificial intelligence technology that’s better than any virtual assistant out there, according to a report in the Washington Post. 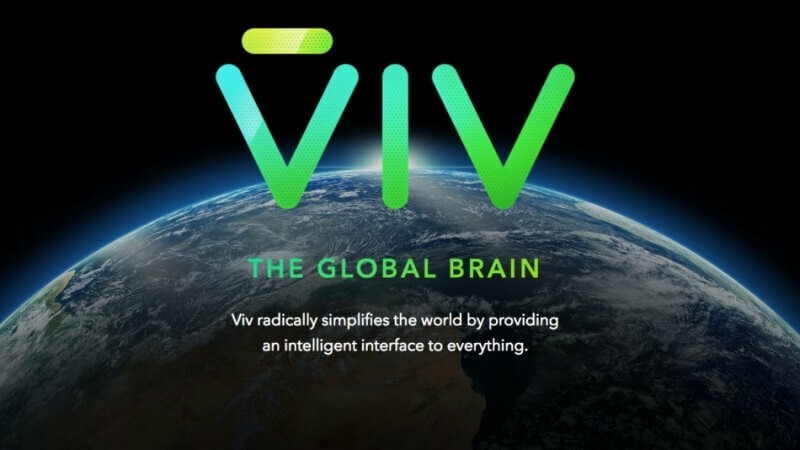 One-third of the team that worked on Siri, including co-founders Dag Kittlaus and Adam Cheyer, are now working on the new product, called Viv. The origins of its development started in 2003, preceding Siri, when Cheyer led a team working on a Defense Department project to create a next-generation personal assistant. Viv is said to be the AI that Kittlaus and Cheyer wanted Siri to be. Kittlaus describes Siri today as being more like a chatbot, whereas Viv can handle complex requests and do many tasks that Apple’s assistant is incapable of – it can even be used without having to type anything into a smartphone or downloading an app. With Viv, you’ll be able to do things like order a pizza, call an Uber cab, or book dinner and a movie as if you were talking to a real person. To make this possible, Viv will tap into the services of around 50 launch partners, including Uber, GrubHub, Zocdoc, and SeatGuru. There are a number of digital assistants that claim to be an improvement over Siri, such as Amazon’s Alexa, which also uses third-party service integration. We’ll find out this coming Monday if Viv - already attracting the interest of Facebook and Google - really is the future of AI at TechCrunch Disrupt.